These are the cars so groundbreaking that they fell straight through the massive black hole they created, never to be copied again. When Robert Jankel surveyed the esoteric glory of the Tyrell P34 at the 1976 British GP, he decided his flagging Panther brand could be revived with six wheels. Alas, the extra axle became a pricey sock stuffed into the 6's proverbial underpants. And in satisfaction terms that never works. You know the drill by now: Renault makes fat two-door coupé. Nobody gets it. Plug gets pulled. See also: Renault Vel Satis. 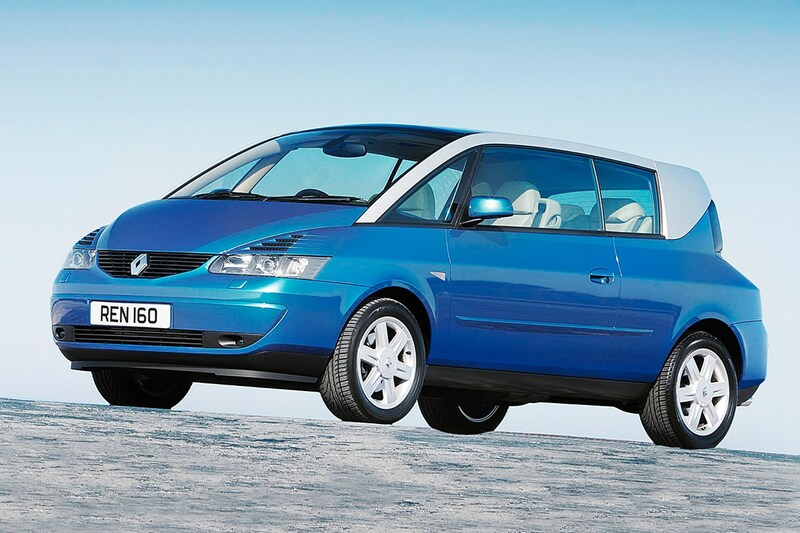 The Avantime lasted just two years from 2001, and although it's since become a stock entry into any smartarse's fantasy garage list, a coupe-MPV market is yet to emerge. 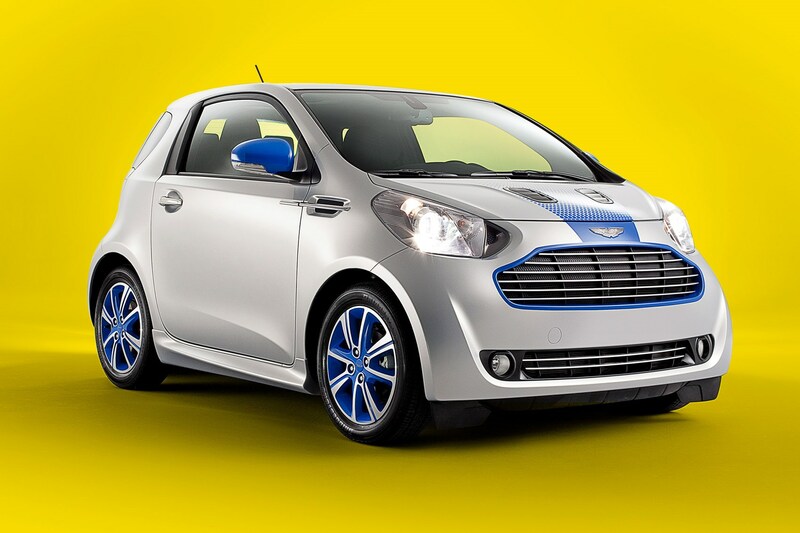 The Cygnet is an Aston Martin in the same way a ping-pong ball dipped in glitter glue is a Fabergé egg. This heinous rebadging strategy for lowering company CO2 emissions may well have become a thing, except Ferrari is too busy putting its logo on pencil cases to bother doing Toyotas too. 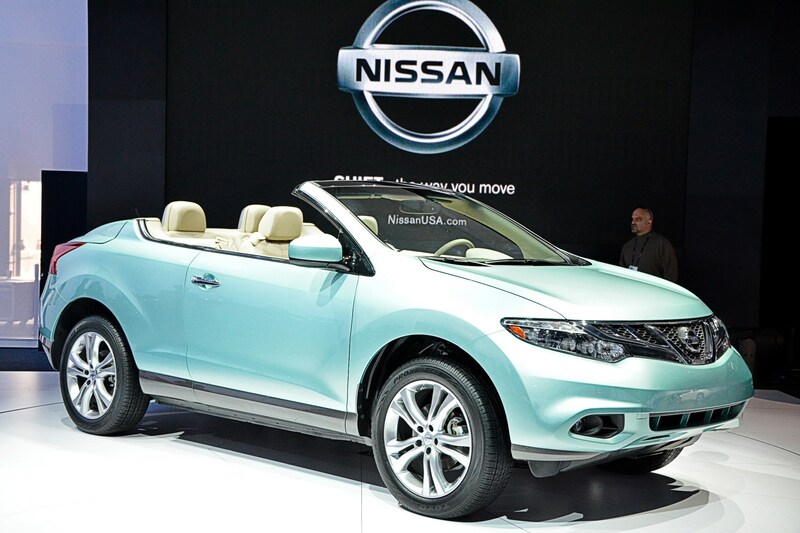 Emboldened by the Qashqai – a true game changer if ever there was one – Nissan concocted another sort of SUV cross in 2010: Murano meets Micra C+C. America quite liked it. Nobody else did. Don't tell Land Rover it's the 'spiritual precursor' to the Evoque cab. Right, 50 words to avoid making a cheap onanism reference. Here goes. 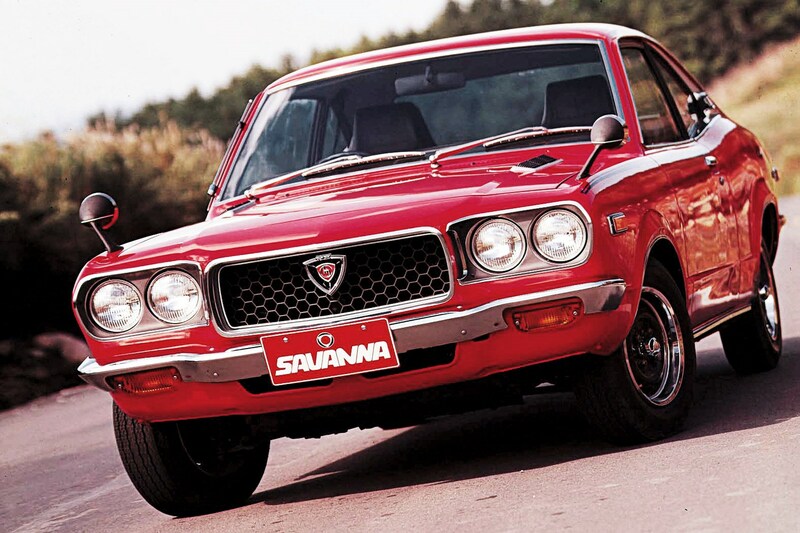 Mazda persisted with rotary engine tech from the 1971 RX-3 right to the end of RX-8 in 2012. High CO2 and oil consumption meant Mazda remained its sole evangelist all that time; nobody else fancied a wankel. Damn. 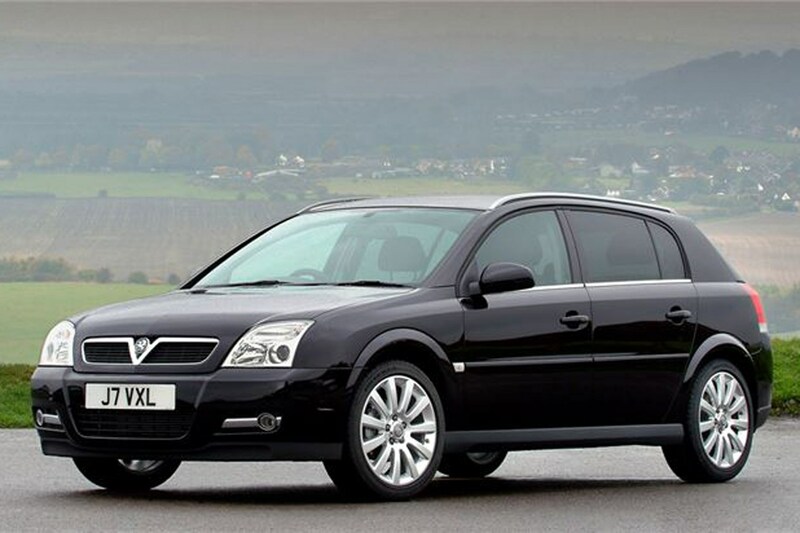 In 2003, way before Apple made every car company believe they could be 'premium' simply by painting their showrooms beige, Vauxhall made the mistake of claiming a stretched Vectra estate could be an executive car. Later, the word Signum joined Phaeton as a euphemism for 'monster used bargain'. 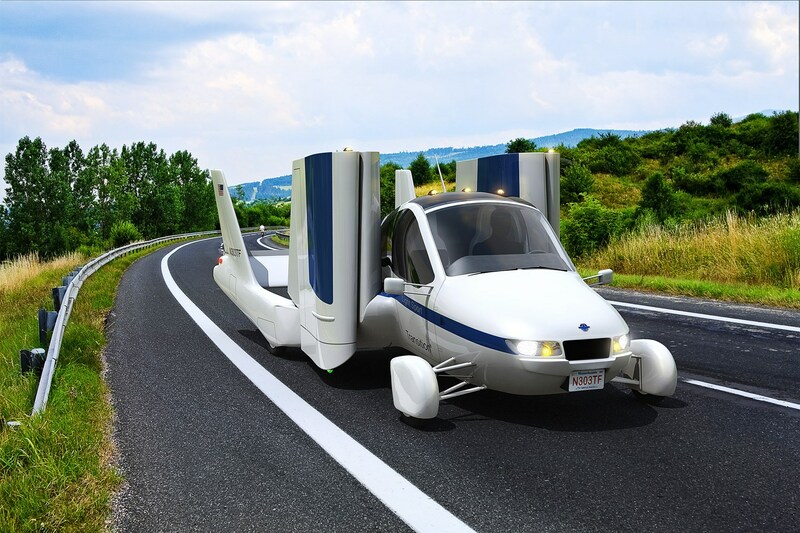 In 2009 some called the Terrafugia Transition the 'world's first affordable flying car.' 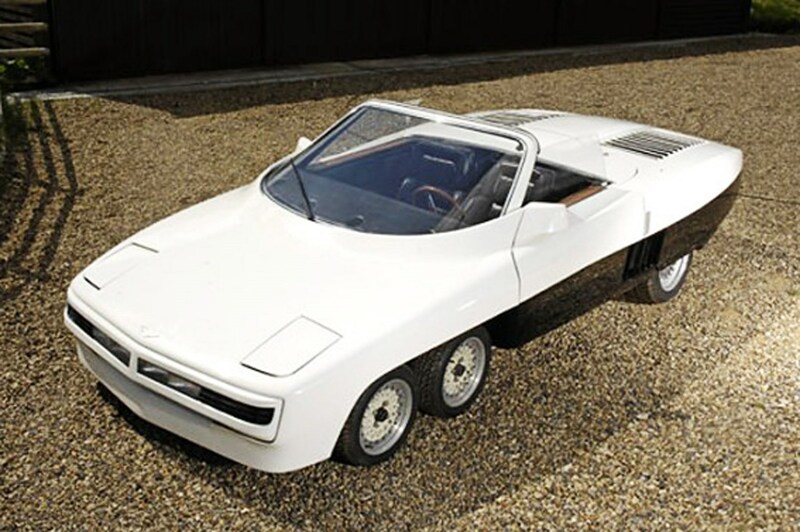 Fair enough, as it cost a mere £127k, was production ready and could fly. It's 2016 now, the Back to the Future date has passed, and you're more likely to be attacked by a holographic shark than see a Terrafugia. 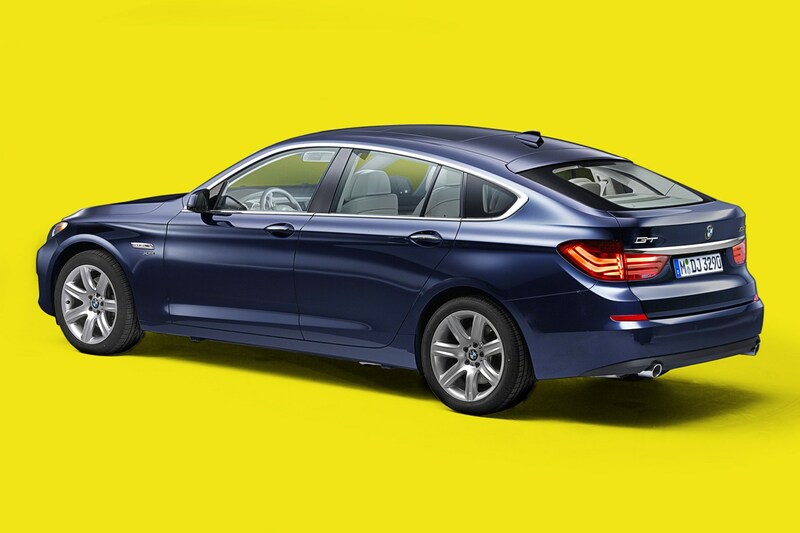 The 5-series GT is what happens when a car is designed entirely by a machine fed on consumer survey responses. BMW really thought it had found an untapped niche by making a lardy 5-series with a complicated boot. Instead, it had simply made the 5-series Touring look even better. 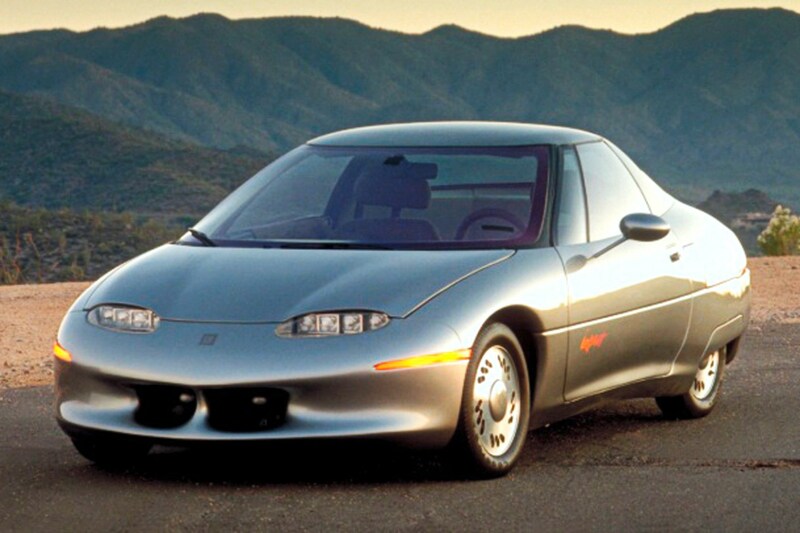 Despite 1996's EV-1 boasting specs that even today look respectable, GM did a GM on the EV-1 when it panicked about profitability and pulled the plug. By taking back and crushing most of the EV-1s left in 2003 (around 1100, all leased), GM paved the way for 'Leaf' to become shorthand for 'electric car'. Classic tale of woe: esteemed inventor of rubber-keyed '80s PC has a crack at revolutionising personal transport with an EV. 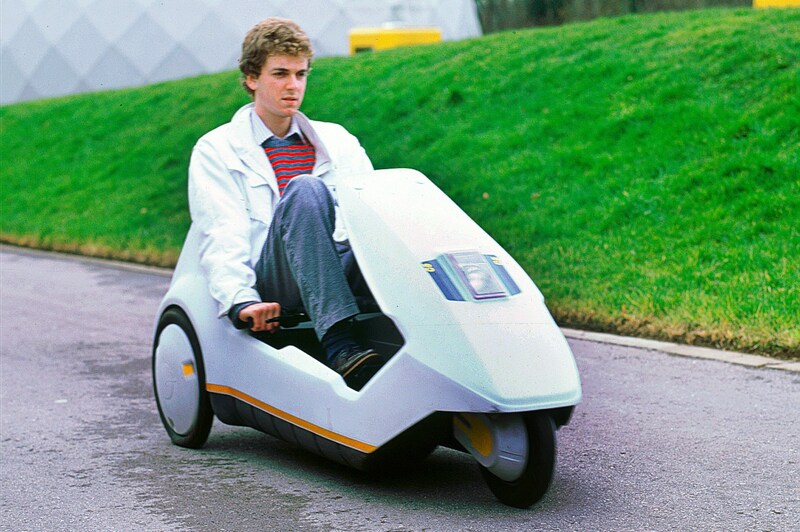 What Clive Sinclair forgot, aside from British weather, was that British eccentricity draws a line at wholesale personal embarrassment. Even with a 'designed by Lotus' sticker thrown in.